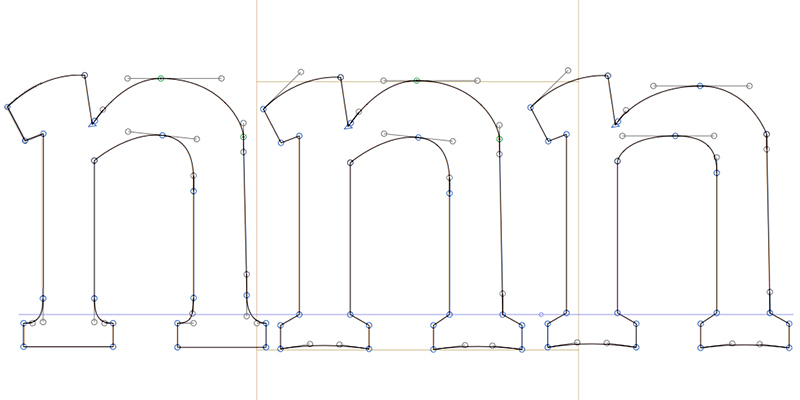 I’m working on my own typeface, inspired by the Dutch bridges in Amsterdam. My starting point was the TDi masterclass which I attended 2 times in 2013 and 2016. 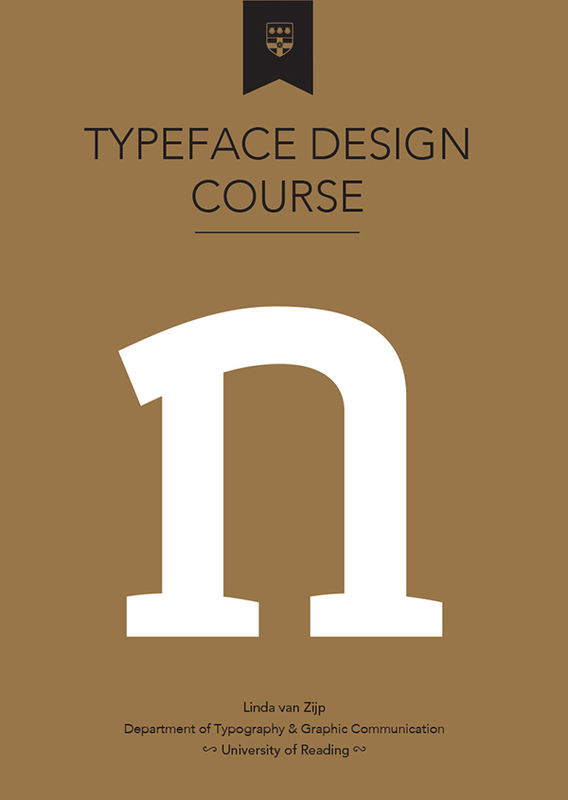 The TDi is an opportunity for a small group of motivated learners to spend two weeks learning about typeface design and typography with exceptional tutors, and unparalleled resources. This happens in an environment where we can spend enough time to go deep into the interests of every participant, and follow the threads of inquiry into areas in which people had little experience. 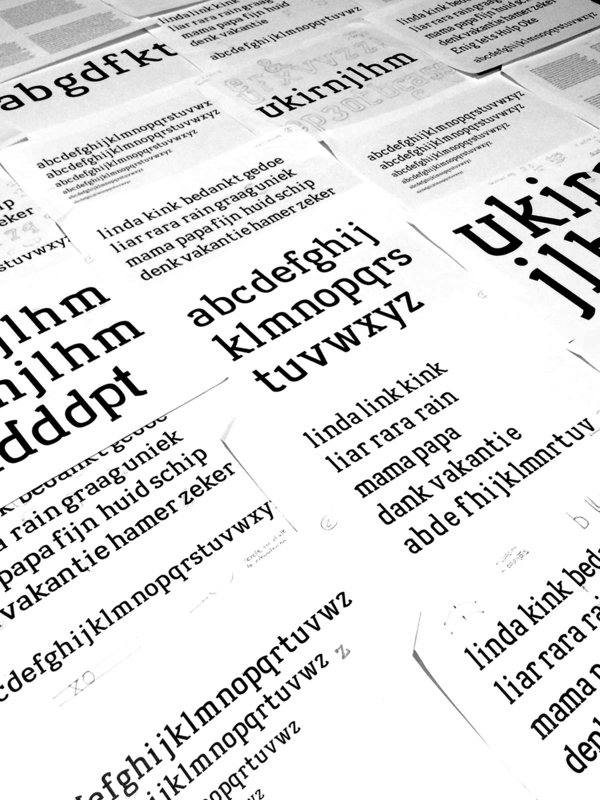 Now in its seventh iteration, the course distills over fifteen years of experience in the MATD — the global reference point for education in typeface design — and the Department of Typography’s world-leading research. 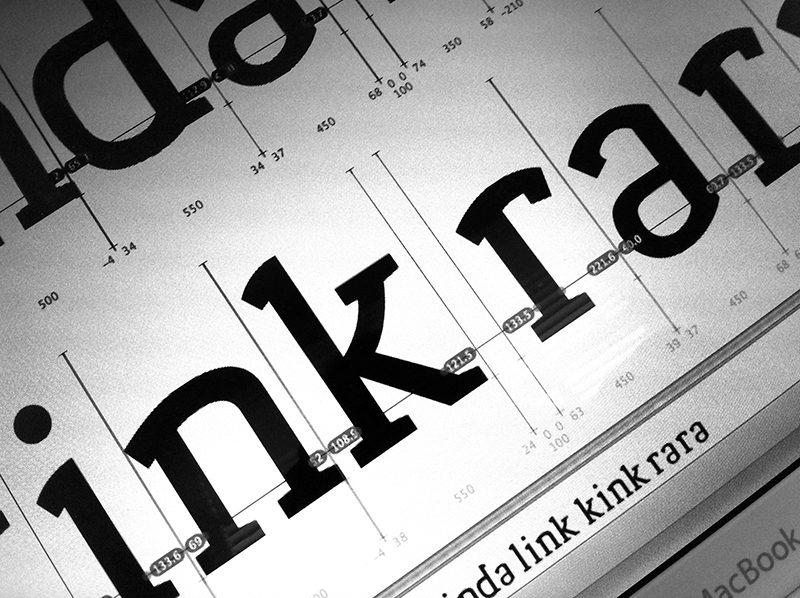 StudioLIN is a graphic design studio founded by Linda van Zijp. She is an independent graphic designer based in Rotterdam, the Netherlands.